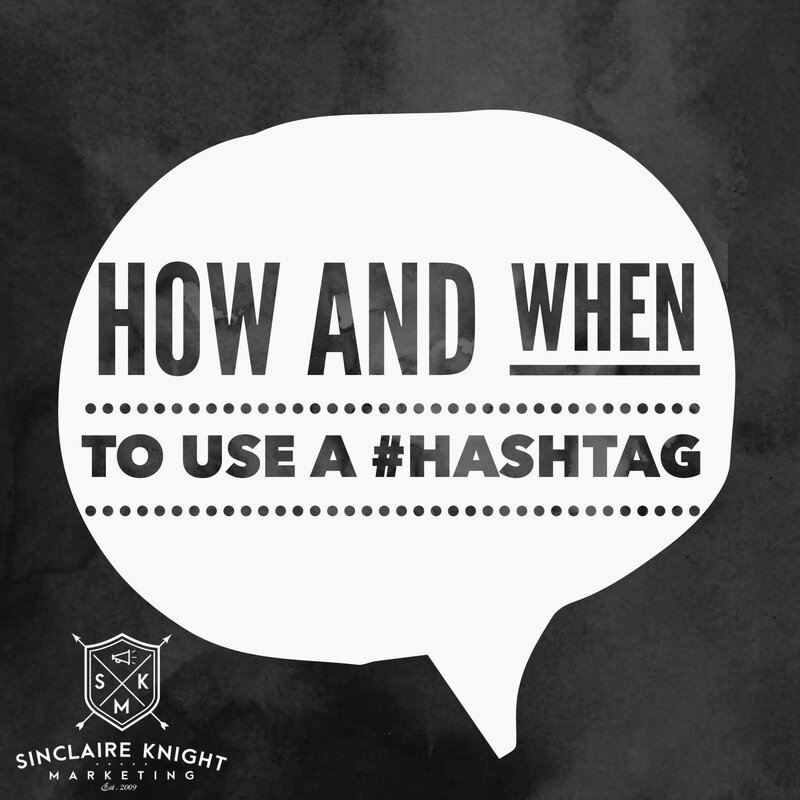 A hashtag is simply a keyword phrase, spelt out without spaces, with a hashtag (Formally known as a pound sign) (#) in front of it. For example, #PhotoOfTheDay and #ILoveChocolate are both hashtags. Hashtags can feature anywhere in your social media posts: in the beginning, at the end, or anywhere in between. They tie public conversations from all different users into a single stream, which you can find by searching for a hashtag or clicking on one. In order for a post with a hashtag to appear in anyone’s search, the post must be public. If you use a hashtag correctly they are a fantastic way for individuals, groups and brands to make their social media posts more visible and increase engagement. They give the opportunity for like-minded individuals to get useful information, pictures and other content on specific, relevant and current topics. The key is to use hashtags sparingly and only when they add value. Use them too much and they can be confusing, frustrating, annoying and put people off reading your posts. How do social media networks use hashtags? Most networks use hashtags in the same basic way: to organise data and make it easier for user consumption. However, each network has a different tweak on how they use them. Twitter: The network which brought us the hashtag is the most popular site to use it on. More than half of the Tweets contain a hashtag. You can find the trending topics on the left-hand side of your Twitter stream. Facebook: Clicking a hashtag on Facebook will bring you to a separate page with posts that are visible to you based on the various users’ privacy settings. You’ll also see the different trending topics in the top right-hand corner of your news feed. 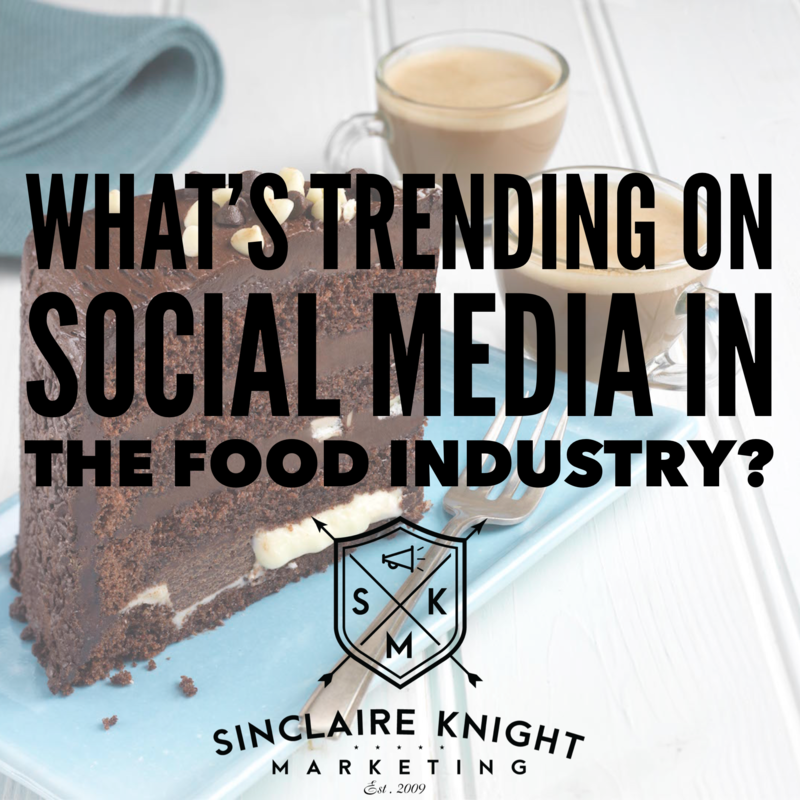 Which hashtags are suitable for my business or interest? When you’re thinking of hashtags which you could use to engage with your audience, it’s beneficial to look towards your audience. 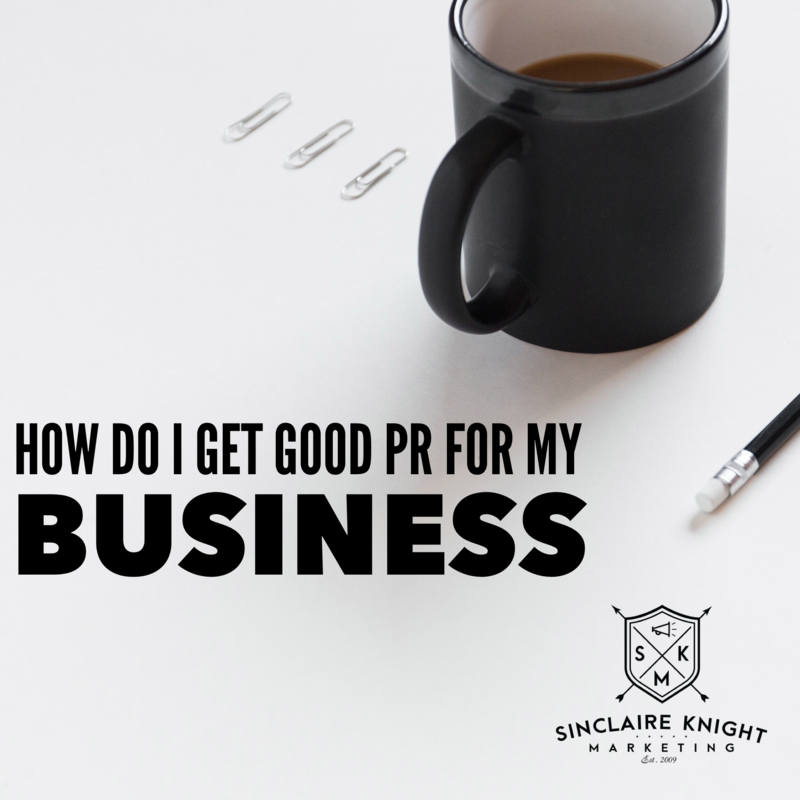 Find the keywords and hashtags that are already associated with your brand or interest and reuse the positive ones. What other ways can I use hashtags? Although hashtags were born and work best online, you can point people to them in real life. Try placing hashtags in relevant and well trafficked public locations – like in pictures or posters, menus, stickers and so on — to encourage people to search for that hashtag online. For any more information on social media marketing please don’t hesitate to contact us. Which Social Media Network is best for your business?